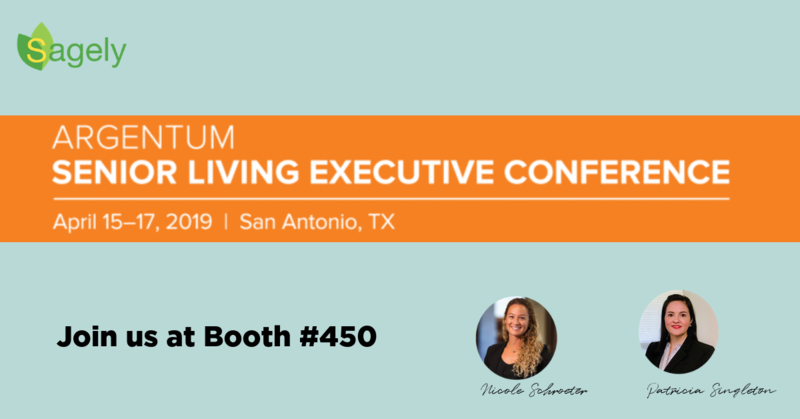 Join us at Argentum 2019 Senior Living Executive Conference on April 15-17 in San Antonio! We look forward to seeing you there. It’s always exciting to make great connections and share our passion to care for older adults! Have you heard about our recent Alexa integration that empowers residents to a new level? Visit us in booth #450 to learn more and see how easy it is to implement this technology in your community! See you at Argentum 2019! 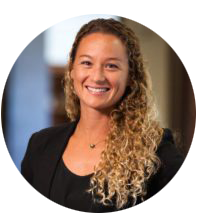 Nicole Schroeter – Business Development at Sagely. 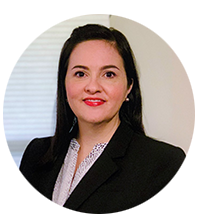 Patricia Singleton- Customer Experience Engineer at Sagely. Newer Post App Aims To Help Seniors Live Full Lives	Older Post [Sagely Testimonial] Sagely Support: They are wonderful!